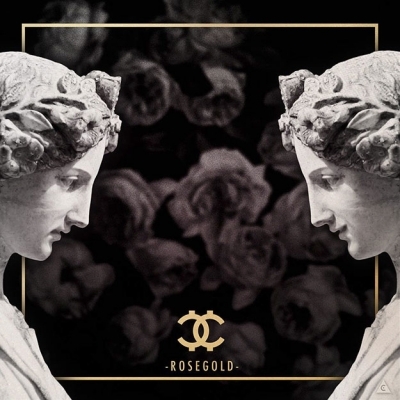 Stream and DOWNLOAD the latest drop. 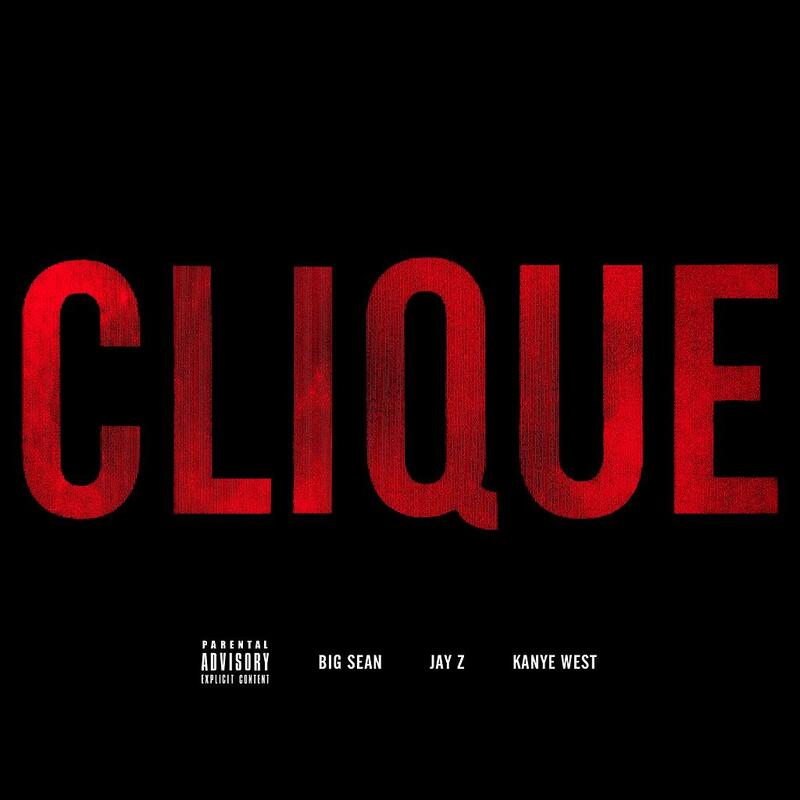 It’s an ill one with Big Sean, HOV and Yeezy collaborating for Clique. This track is off of Cruel Summer, the upcoming G.O.O.D. 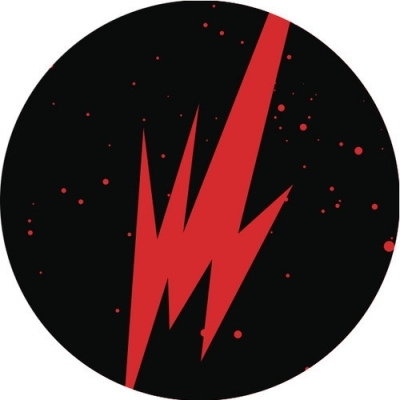 Music compilation which releases on September 18th. 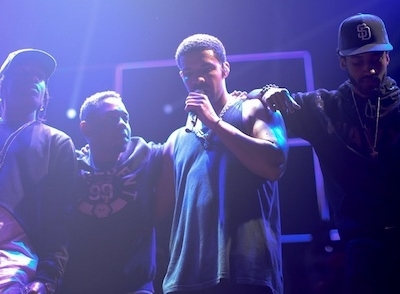 The killer track was produced by Hit-Boy. 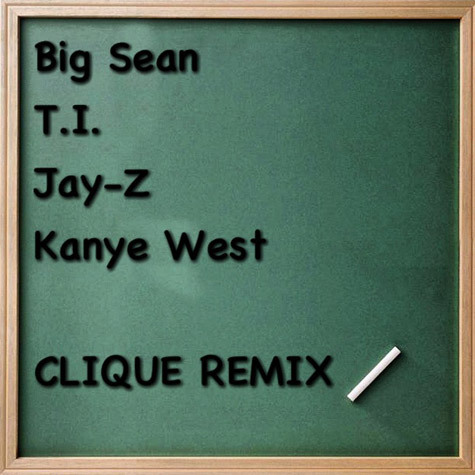 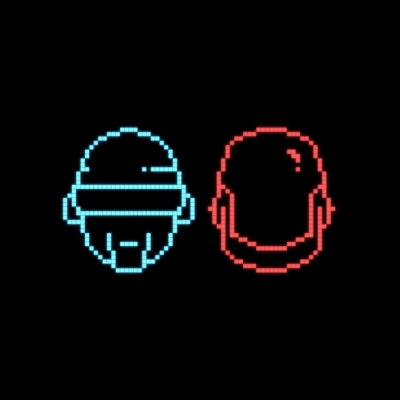 UPDATED (since September 6, 2012): Remix featuring T.I. 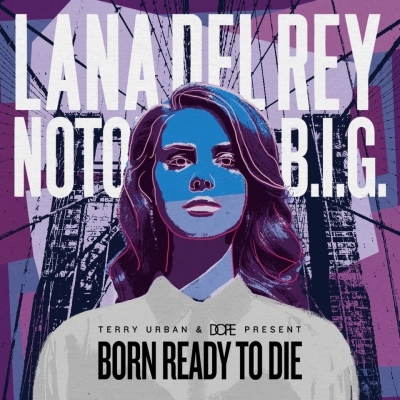 Soundsystem: Born Ready to Die / Lana Del Rey x Notorious B.I.G.